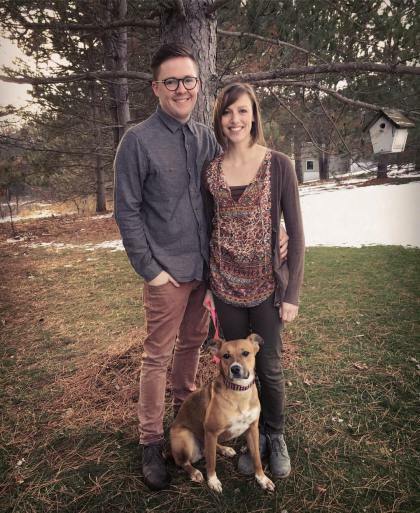 Dan and Kari, formerly in youth ministry at Redeemer, are now serving as our Missioners to Rwanda. They live fulltime in the capital city of Kigali and are supported by Redeemer and others who stand with them in this important ministry of connection. Dan, after being ordained in the Anglican Church of Rwanda, serves as a senior pastor for a local congregation in Kigali. Kari now serves as Director of Teaching and Learning at Kigali International Community School, where she helps shape curriculum and instruction for a diverse student body. Their son, Josiah, was born in Rwanda in February 2013, and their daughter, Norah, was born in the States in 2014. To receive a monthly update contact them at Hanlons.Rwanda@gmail.com. 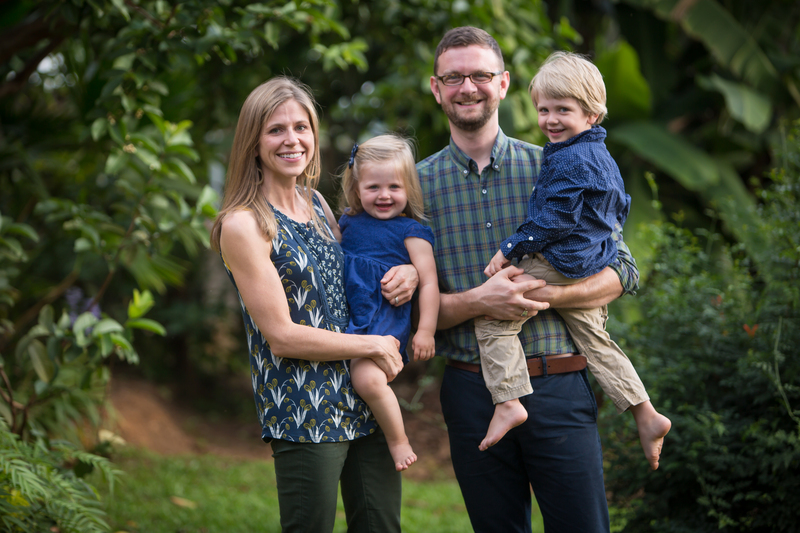 The Carlsons are our newest Rwanda Missioners. After faithfully serving Redeemer, Ethan and Natasha moved to Kigali, Rwanda in 2017 to work and serve at the Kigali International Community School (KICS). Natasha teaches 1st Grade, and Ethan works in university guidance, development, and fundraising. Ethan also serves on the board of Rwanda Ministry Partners, an organization that fosters meaningful relationships between the Anglican Church in Rwanda and North America. To receive ministry updates contact them at carlsons.in.kigali@gmail.com.